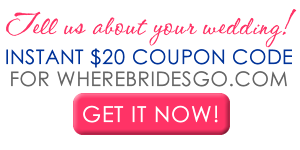 WIN A $100 SHOPPING SPREE AT WhereBridesGo.com! How to Advertise FREE on this Site! 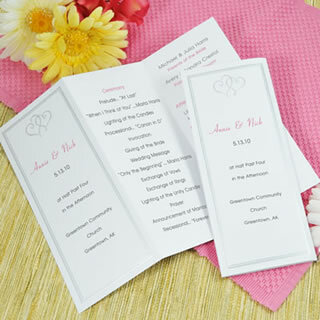 Featured Knoxville Wedding Invitations- LIST YOUR BUSINESS HERE! 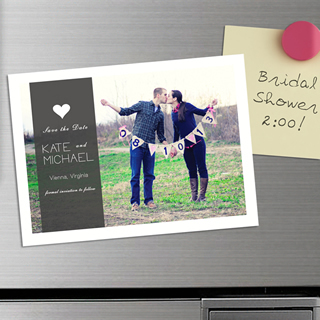 Design & preview your invitations online! Larry B. Newman Printing Co. Wedding Pros Get Listed Here! 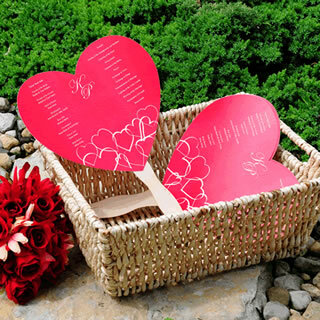 Require Wedding Favors & Gifts? Where Brides Go! (TM) is the leading choice. Visit Where Brides Go! (TM) at OneWed.com & add a wedding vendor review. Helping brides and grooms plan their Knoxville weddings since 2001! Knoxville Wedding and Knoxville Reception Guide, KnoxvilleWeddings.com, is a complete wedding and reception planning website for Knoxville brides. KnoxvilleWeddings.com offers Knoxville Tennessee wedding planning resources, a wedding professionals directory, and wedding planning tips unique to the Knoxville Tennessee area. If you are planning a Knoxville wedding, a themed wedding or a special event such as a Knoxville TN reception and need the services of local wedding professionals, we hope to be of service to you! Our team serves all of the greater Knoxville area. At KnoxvilleWeddings.com we pride ourselves on maintaining the most complete and up-to-date resources for your Knoxville area wedding and reception.